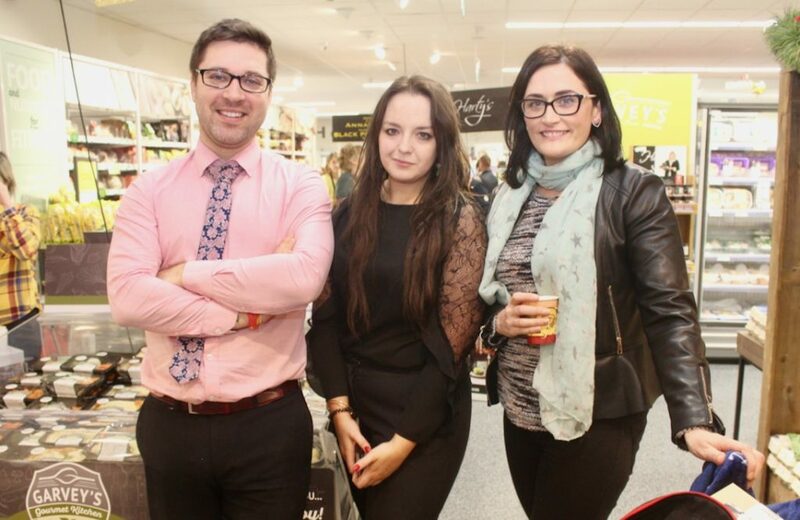 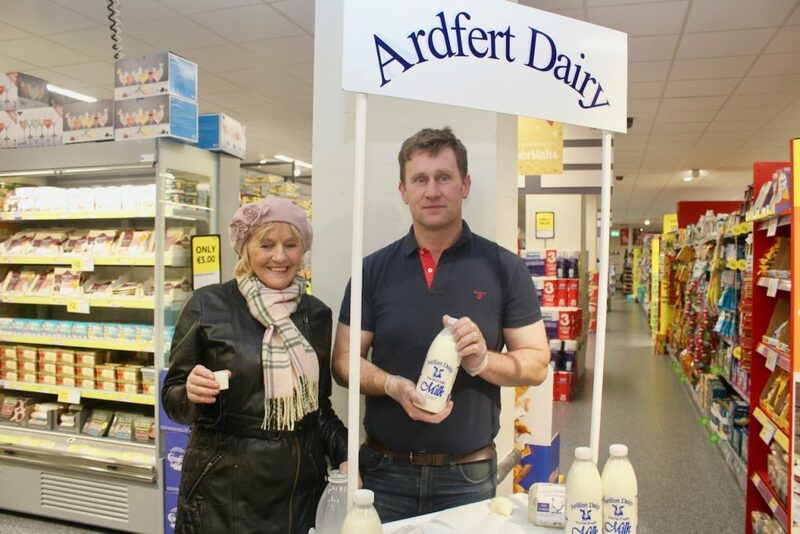 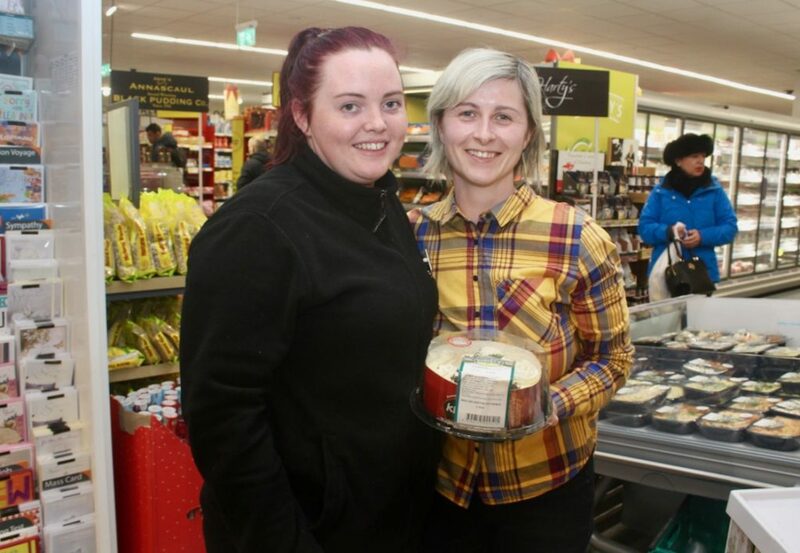 IT was a very busy Wednesday evening at Garvey’s Supervalu in Tralee as they hosted their annual Christmas Food Fair. 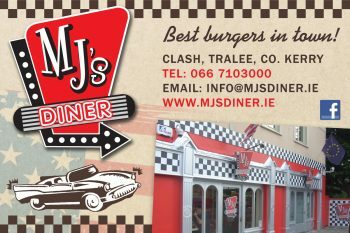 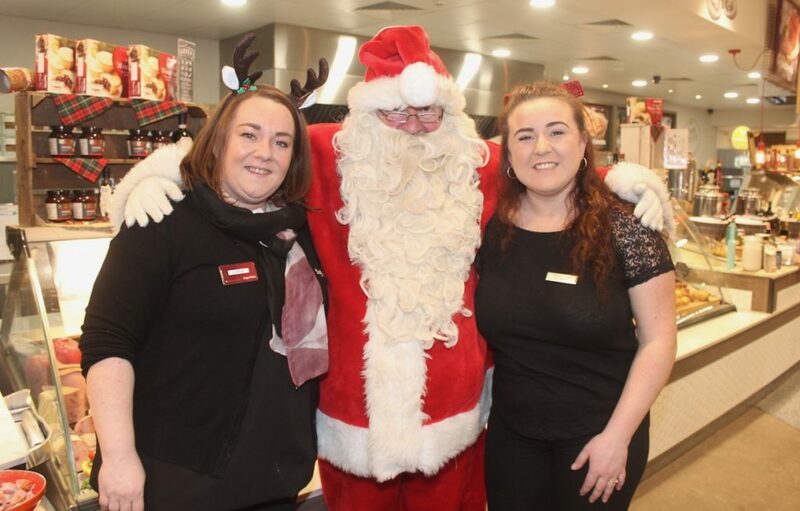 Shoppers were greeted by carol singers from Presentation Primary School while inside there was spot prizes and giveaways, mulled wine reception, an appearance by Santa and Christmas cookery demonstrations with ‘Once Upon A Cheese’ featuring the Tralee Culinary Gangsters. 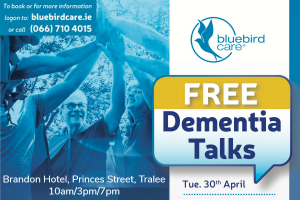 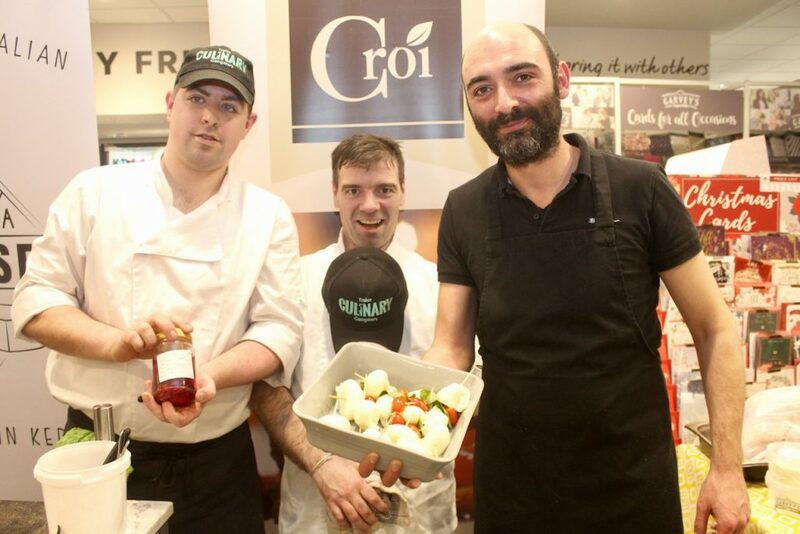 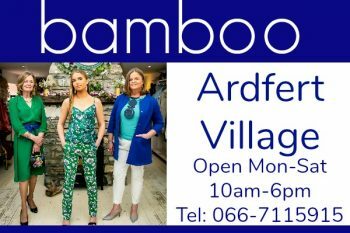 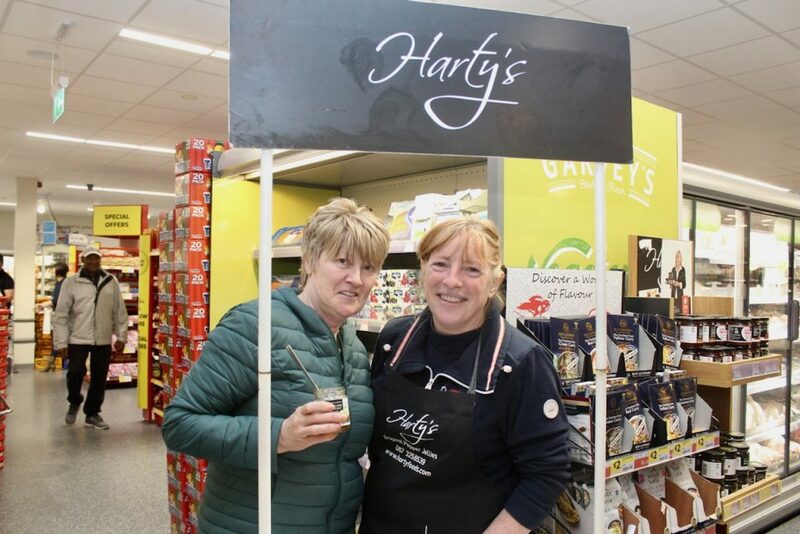 There were food tastings from local suppliers including Harty’s Jelly, Dingle Sushi, Annascaul Puddings, Ardfert Milk and more while representatives from Dingle Gin, Cronin’s Cider and Cooler Swan Liquer gave samples of their wares.